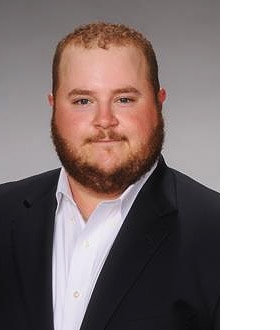 The newest addition to the H & H Employee Benefits Specialist team, Clayton recently graduated from Arkansas Tech University with a degree in Parks and Tourism Administration. He is licensed in Life, Health and is a Certified Senior Care Specialist. He enjoys hunting, fishing, taking care of his dogs and everything outdoors.